According to the CDC, youth aged 13–24 made up 21% of all new U.S. HIV diagnoses in 2016. That makes these young people an important group to focus on when providing HIV information. Younger consumers are dissatisfied with many aspects of traditional care. 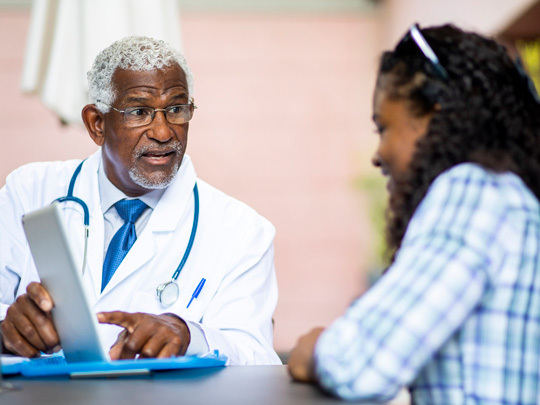 Younger consumers are least likely to have a primary care physician. Convenience is a top factor influencing care choices. Transparency and time savings deliver satisfaction. Consumers increasingly choose medical providers who offer digital capabilities. More than other generations, digital capabilities influence whether younger consumers choose medical providers. Nontraditional services are gaining popularity. For more details, read the full report [PDF, 9.8MB]. Some of the national HIV observances provide opportunities to reach youth through technology, including National Youth HIV & AIDS Awareness Day (NYHAAD) on April 10th. HIV communications around NYHAAD aim to increase public awareness of the impact of HIV on youth and feature how youth are supporting the response to the HIV epidemic. For details on NYHAAD and help planning your activities, visit HIV.gov’s NYHAAD resource page. For additional help reaching your audience, make a Virtual Office Hours appointment.